September Nintendo Direct - Super Mario Odyssey | PowerUp! During September’s Nintendo Direct, all-new information about Super Mario Odyssey was revealed. 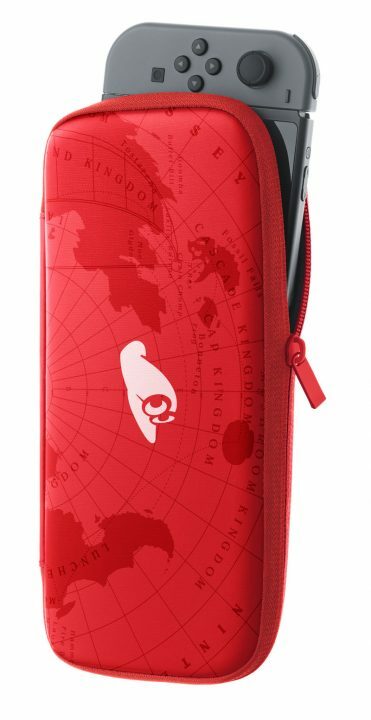 Set for release on October 27, Super Mario Odyssey will receive a special Nintendo Switch carry case and Screen protector set, alongside a special hardware bundle. 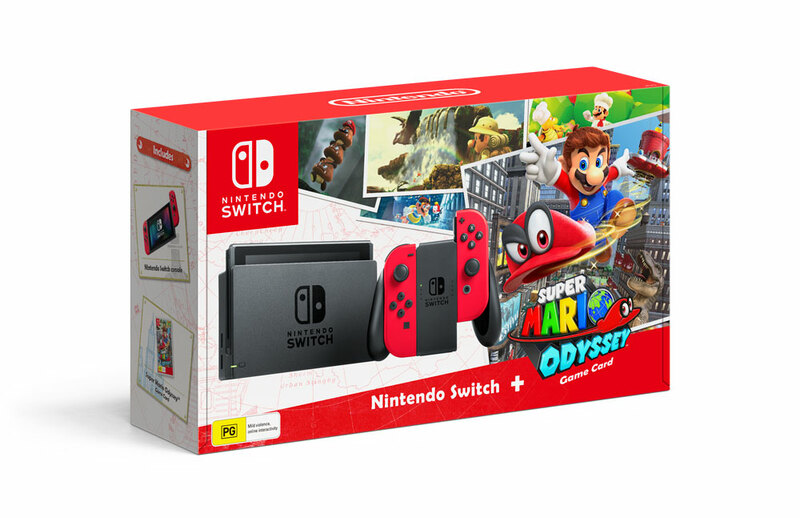 The bundle will retail for $549.95 AUD (at least according to EB Games’ website) and will include special Mario themed red Joy-Cons. The Direct also revealed some snow, beach and tropical themed worlds and a shirtless Mario. Not just shirtless Mario though, we also got to see Mario in a variety of outfits. Finally, Nintendo announced that Super Mario Odyssey will include a photo mode to snap all your favourite moments and share them. Super Mario Odyssey will be available for Switch on October 27.